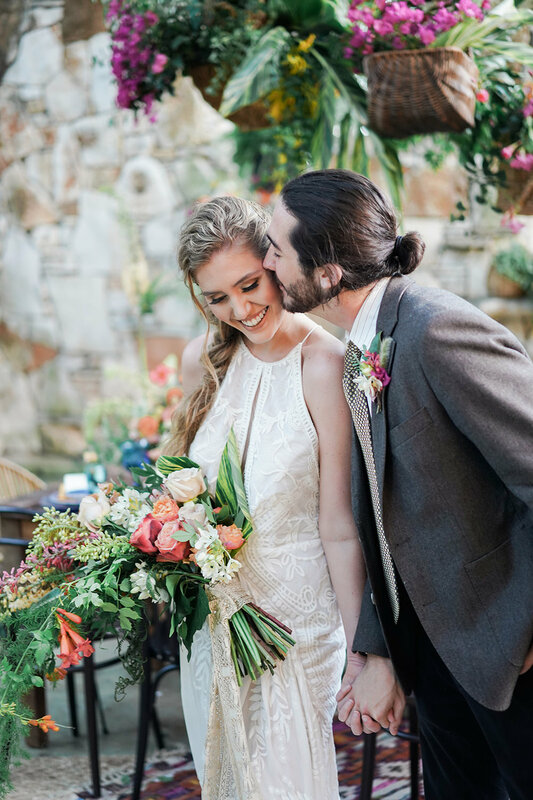 Thanks to an amazing team of wedding vendors, we pulled together such a beautiful shoot for the fall issue of Brides of Austin. The shoot was inspired by Mediterranean love with colorful details, the bride and groom’s favorite sweets and drinks, and a relaxed setting. 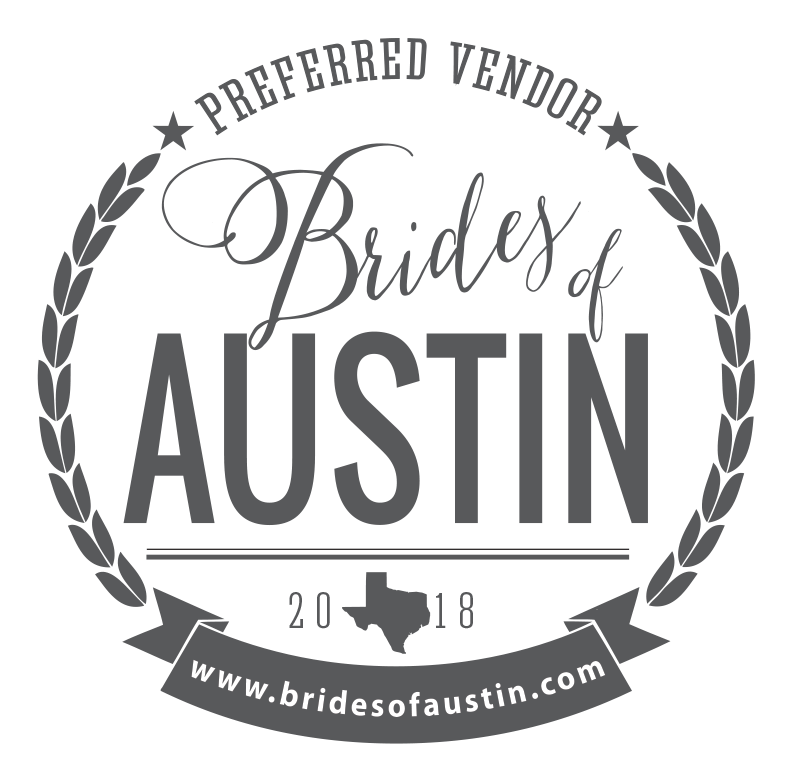 A huge thank you to all these amazing vendors!